Choose the real estate company that more Rhode Islander's trust with their home buying or selling needs. 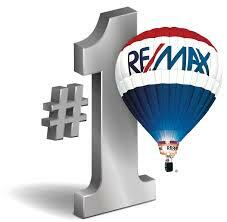 REMAX in Rhode Island has the knowledge, skill and experience to help you achieve your real estate goals. The real estate market is back in Rhode Island. 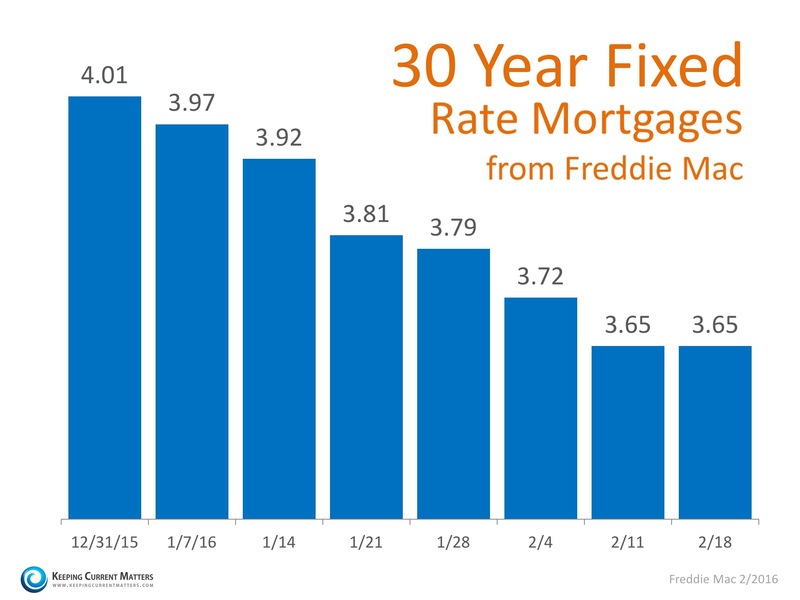 Home sales and values continue to show positive gains. 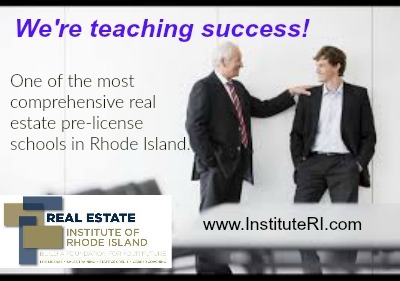 Real estate companies throughout Rhode Island seeking new licensees interested in launching a real estate career. 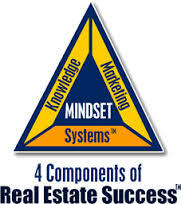 Success in real estate takes more than just earning your license. 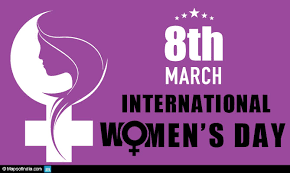 If you work on the 3 key business development systems in your business success will follow. Beautiful photos of the Ocean State. 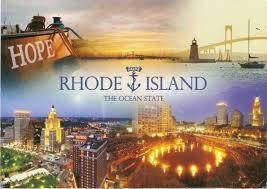 Rhode Island one of this countries treasures. 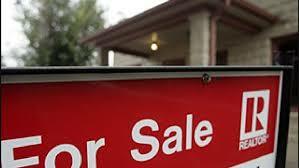 Rhode Island real estate is booming for real estate agents. New candidates are taking advantage of the improved market to launch their careers. 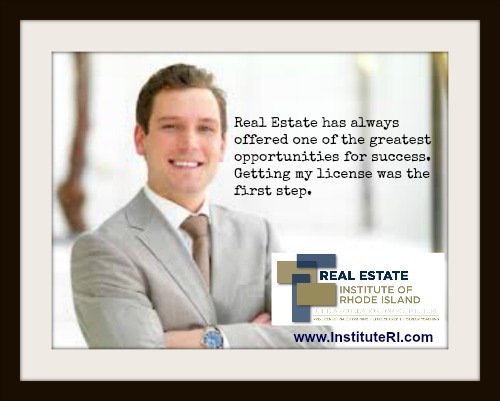 Becoming a Rhode Island real estate agent is as easy as 1,2,3. 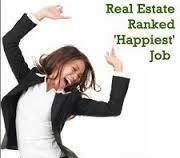 Check out these 3 simple steps to launching an exciting career in real estate.